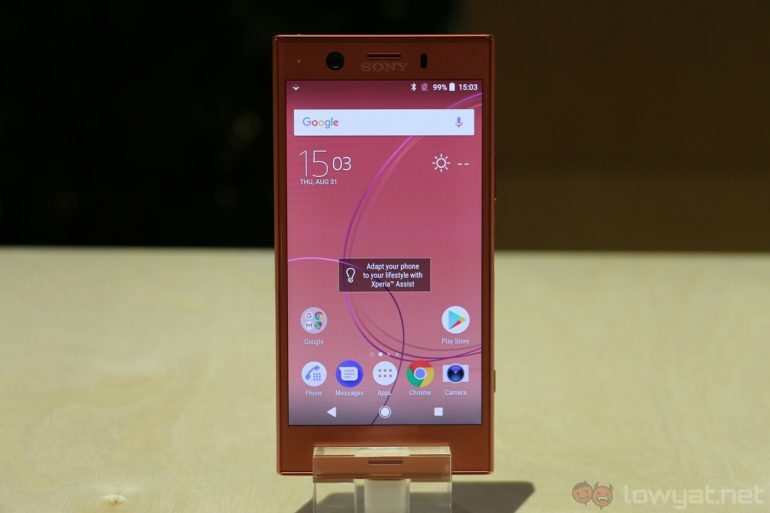 According to a post on the official Google Plus group, Sony is set to retire the Xperia Home launcher used in recent Sony devices. By putting the launcher into “maintenance mode“, Sony is effectively stopping development on its own launcher. The launcher was first used in the Sony Xperia Z, the first phone with Sony’s OmniDesign language. Citing “business decision” as the reason behind the move, the announcement means that Sony launcher will no longer receive any new features nor receive any updates from this point onwards. However, the company has also stated that “maintenance will continue for as long as deemed necessary“. This is reflected by the bug fixes rolled out with the latest version 11.3.A.0.17 of the launcher. Sony also made the decision to retire its Xperia Weather app recently. 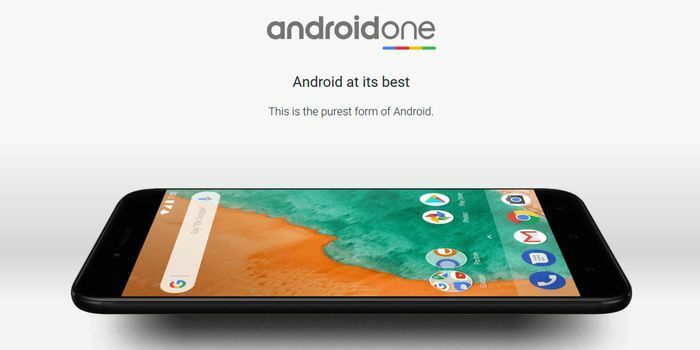 Is this a sign that Sony may be moving to Android One for its upcoming smartphone? Or is this the start of the end for Sony Xperia? We shall find out soon enough.